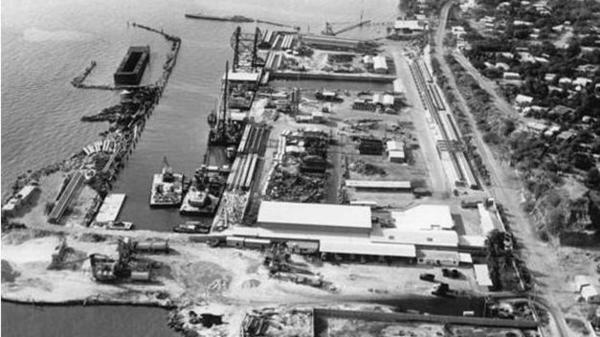 Heerema started in 1948 as a small construction company near Lake Maracaibo in Venezuela. Ever since it started operating, Heerema has steadily increased the scope, scale and technical prowess of its operations. 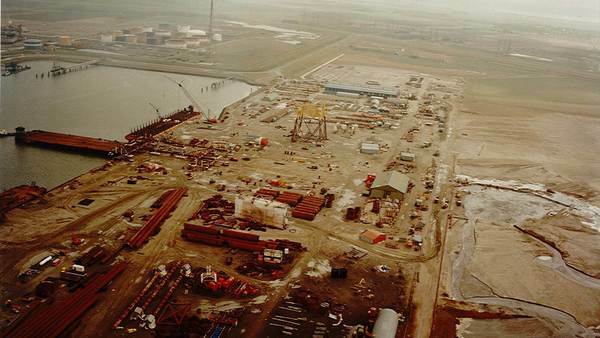 In the early 1980s, Heerema expanded its services to the North Sea oil and gas industry with the fabrication of offshore modules and jackets. 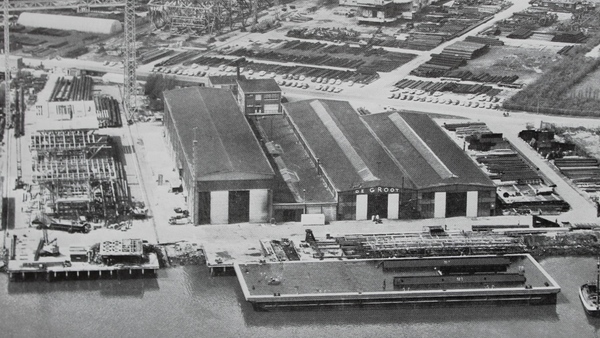 For this purpose the fabrication yard in Vlissingen (NL) was acquired (Heerema Havenbedrijf B.V.). In the years that followed, Heerema built up considerable expertise with turnkey or EPIC (Engineering, Procurement, Installation and Construction) contracts, which achieved substantial cost reductions for the company’s clients. Heerema designed, constructed and installed numerous platforms on the Dutch Continental shelf. The company increased its fabrication capacity with the 1990 acquisition of Grootint, one of the four main steel construction companies in the Netherlands, and its subsidiary in Norway (Tønsberg) . Grootint specialized in large, complex offshore steel constructions such as jackets and topsides up to 10,000 ton. It also excelled in the construction of bridges and lock-gates. In 1990 Heerema Fabrication Group B.V. was founded for the purpose of managing all fabrication activities of the Heerema Group. In 1995 Heerema Fabrication Group acquired fabrication facilities in the United Kingdom (Heerema Hartlepool Ltd.). In 2003 Heerema Havenbedrijf changed its name into Heerema Vlissingen B.V. and Grootint changed its name into Heerema Zwijndrecht B.V. 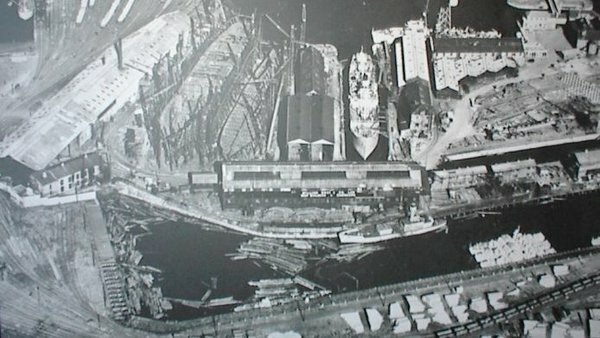 In 2005, in view of the declining demand for fabrication services related to offshore developments around the North Sea, the decision was made to close the yard in Tønsberg, Norway. In 2006 Heerema Fabrication Group acquired a multi-disciplined consulting engineering company located in the United States and named HFG Egineering US, Inc. 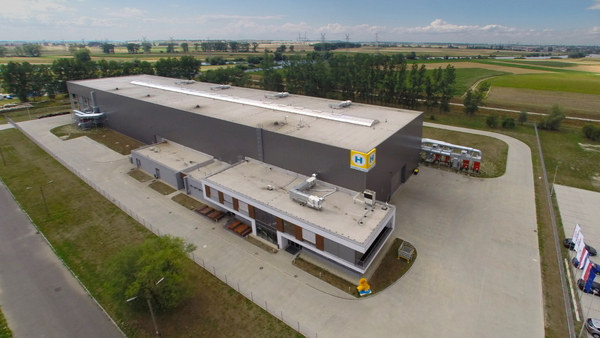 In 2008 Heerema Fabrication Group established a workshop facility in Poland and named it HFG Polska. HFG Polska fabricates complex small steel structures used in offshore production platforms. In May 2009 HFG Engineering Europe B.V. was established in recognition of focussing resources satisfying the European & Scandinavian markets. The location in Zwijndrecht allows for advantage to be taken from the office at a fabrication yard and being centrally located to serve all of the North Sea. 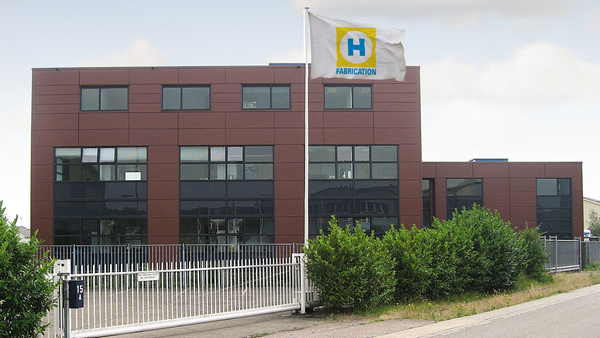 In May 2010 the business activities of HFG Engineering US, Inc was transferred to Iv-Groep, Papendrecht, the Netherlands. 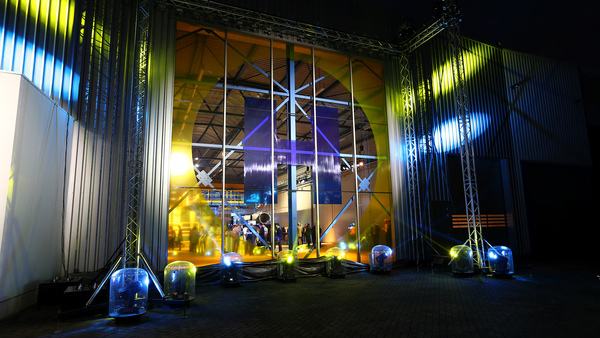 In November 2015 Heerema opened their Innovation Center located near its headquarters in Zwijndrecht. The first innovation project of the Heerema Innovation Center is a welding robot. The focus is primarily on the innovation of production. Other opportunities relate to the innovation of products, f.e. scaffolding, glued constructions, use of paint. We look forward to building our future on success.